To make DocM files readable out of Microsoft Word, they should be converted to a more common format. If your priority is a compact file size, it is recommended to convert DocM to text format (TXT). 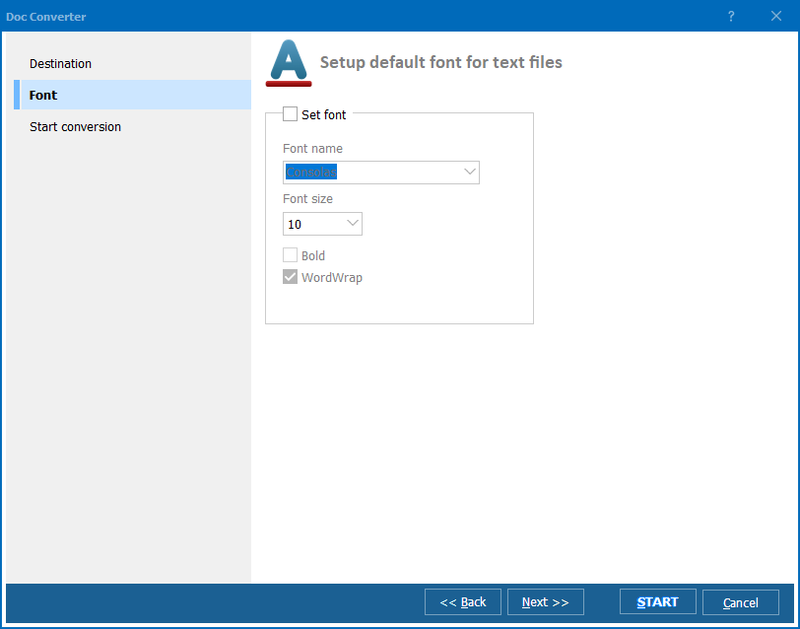 Macros and formatting will not be saved in TXT copies, but all text information will be correctly duplicated to a new file. 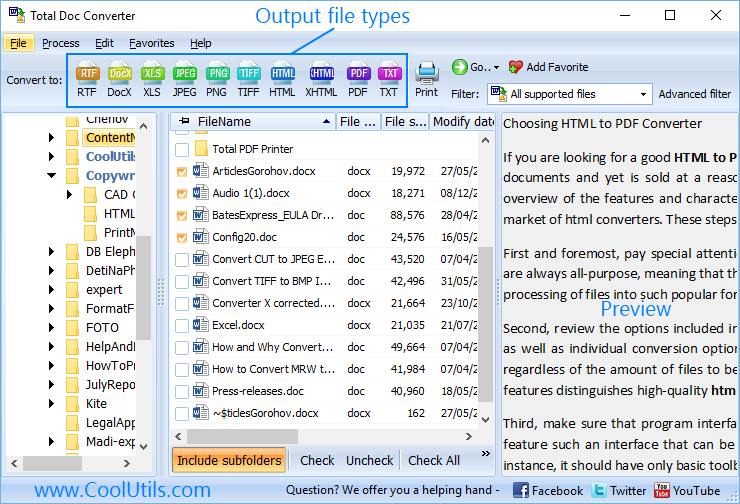 Total Doc Converter is ready to help you. All these settings are available in the popup wizard that appears after user goes through selecting source files and target format. A few tabs contain all available settings for TXT conversion. You can always save the selected configuration into a command file. It simplifies further conversions with the same parameters. You can run DocM converter from the command line too. In this case there is no need to make settings through GUI, all parameters are written by text in Windows > Run > cmd window. 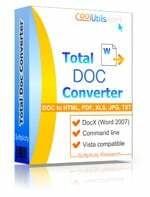 Total Doc Converter supports a lot of other formats besides TXT. You can turn your DocM files to texts, images or even web pages. Depending on the selected format, there will be a different set of options. Converting DocM to PDF allows protecting files with passwords, digital signatures and permission limits. 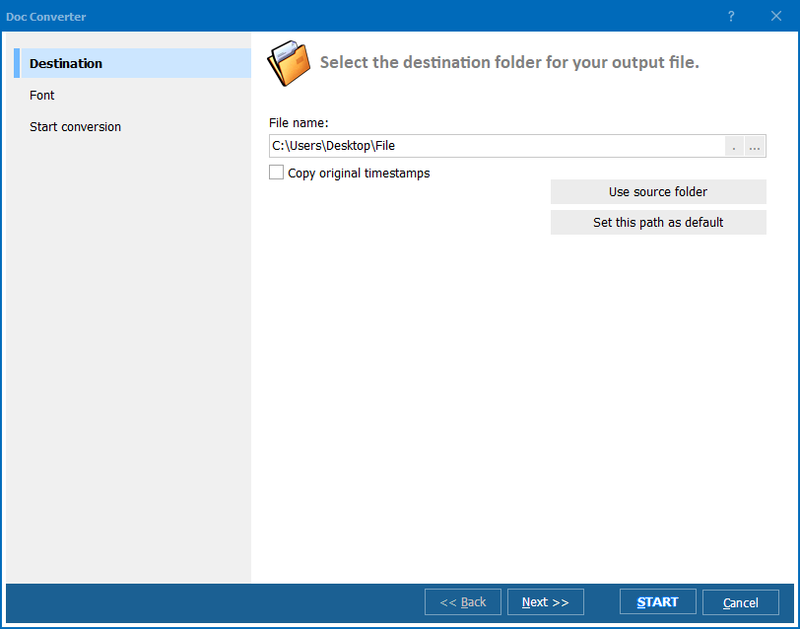 Download and try Total Doc Converter for free within 30 days!